"[Investigation of the Accounts of the Treasury Department]"
Investigation of the Treasury Dept. 28 Apr. SR 539, 46-2, v5, 316p. 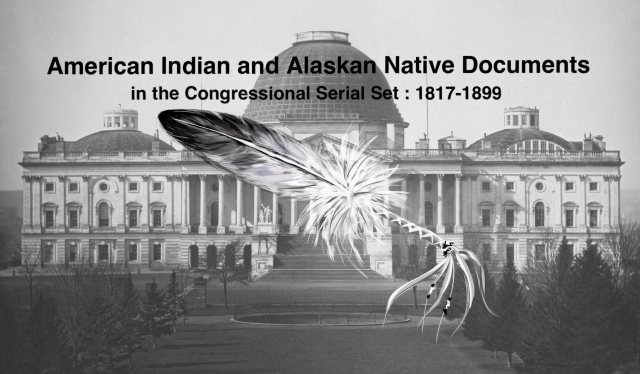 Accounts of the Indian Dept. ; Indian expenditures.